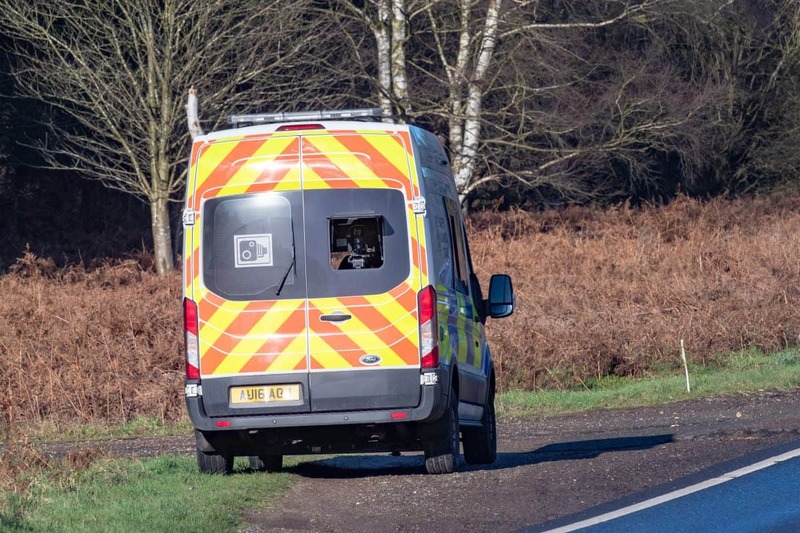 A speed camera van has been spotted parked near the spot where the Duke of Edinburgh was involved in a car crash last week. 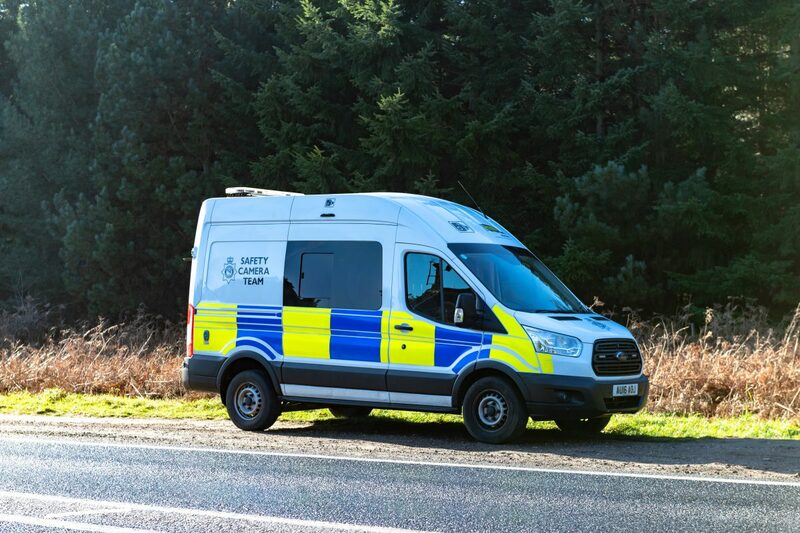 The brightly marked ‘Safety Camera Team’ was spotted at lunchtime today with a speed camera pointing out of the rear of the vehicle towards the 60mph stretch of road. Prince Philip, 97, escaped unhurt after his Land Rover Freelander overturned near the Queen’s Sandringham estate in Norfolk last Thursday (18 Jan). The collision also involved a Kia which was carrying Emma Fairweather, 46, who suffered a broken wrist and mum Ellie Townsend, 28, along with her nine-month-old baby. 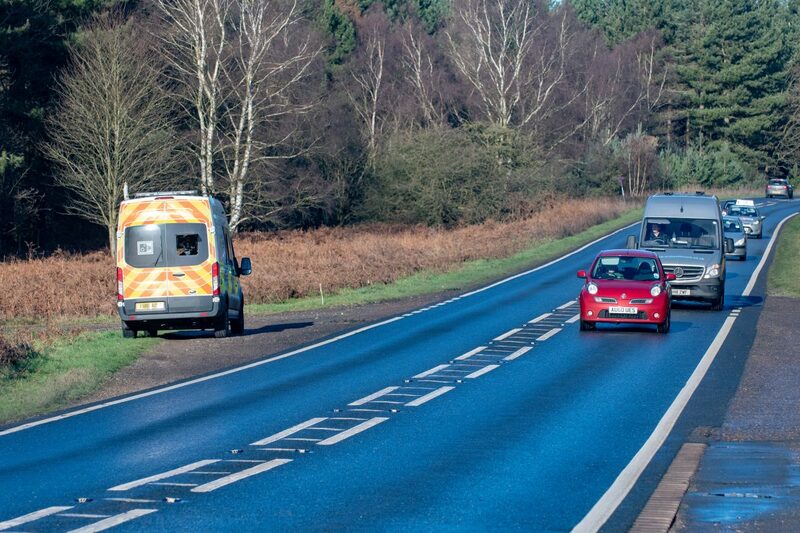 The incident happened a day before Norfolk councillors agreed to cut the speed limit on the A149, where there have been five deaths in the six-year period to May 2018. In the same period, there were also 10 serious injuries and 25 slight injuries as a result of accidents. Labour councillor Colleen Walker said the duke’s involvement had brought the speeding issue “right to the forefront”. She told the county’s transport committee drivers would often race along the same road. Measures to reduce the speed limit and install cameras on the road where the Duke of Edinburgh was involved in a car crash have been approved. 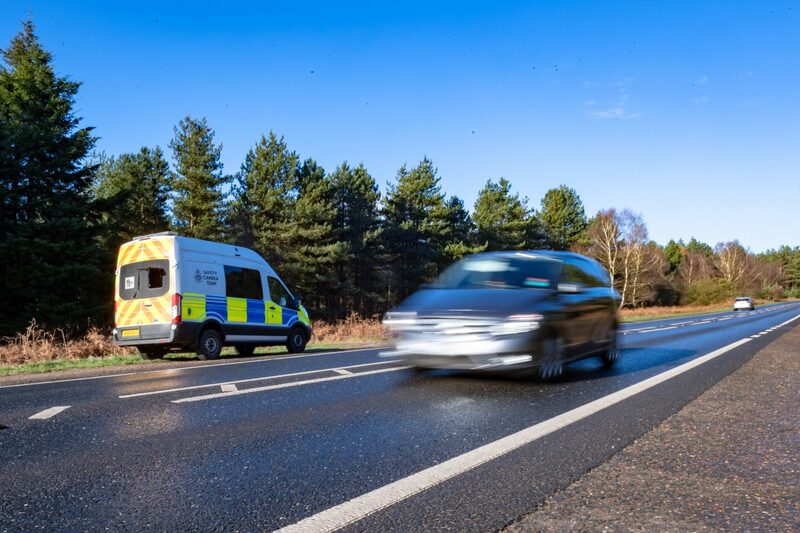 The Norfolk County Council’s environment, development and transport scheme will see the speed limit on the length of the A149 between Knights Hill Roundabout and Snettisham lowered from 60 to 50mph. The Duke of Edinburgh’s Land Rover rolled on this section of the road.